New Subscribers watch FREE for 30 days!! Watch Practically Anywhere online on your IOS devices, Apple TV & Chromecast!! 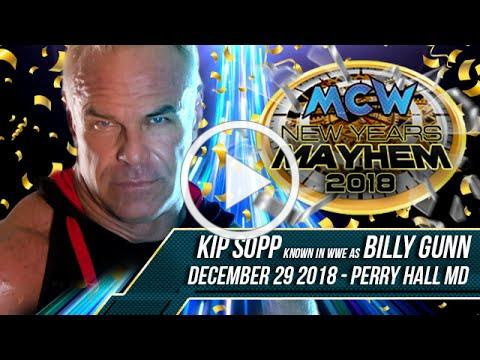 The final MCW Pro Wrestling event of 2018 featuring Billy Gunn, Tommy Dreamer, Kelly Klein, Tito Santana, 9 Huge matches. The Returns after 6 months to challenge Dante Caballero & Much More!! 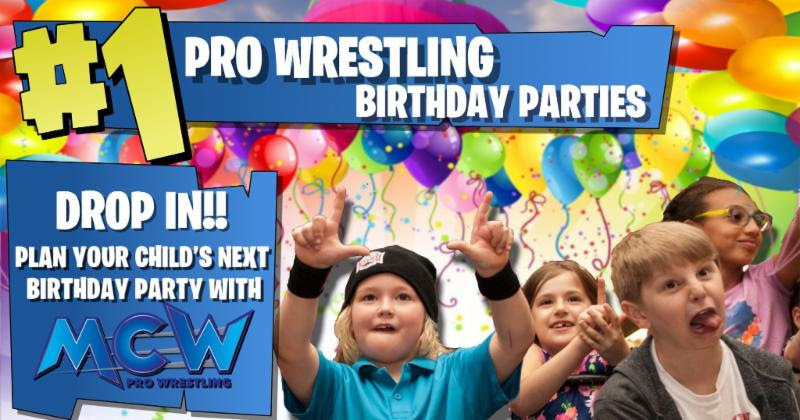 Need The Perfect Birthday Party For The Young Wrestling Fan In Your Life? Enough is enough and it’s time for a change! Body Slam boring birthday parties and do something different this year! No more pin the tail on the donkey, playing in plastic balls, bowling or bouncing! If your child is a fan of professional wrestling, then throw them a birthday party they will never forget. 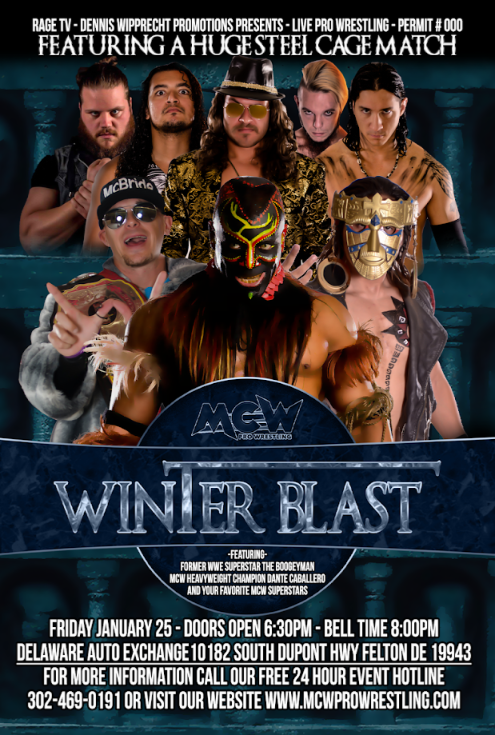 A birthday party at the MCW Arena is an exciting, one-of-a-kind experience for a child of any age. Each party is customized for the age of the birthday guest and includes wrestling themed activities and performances. 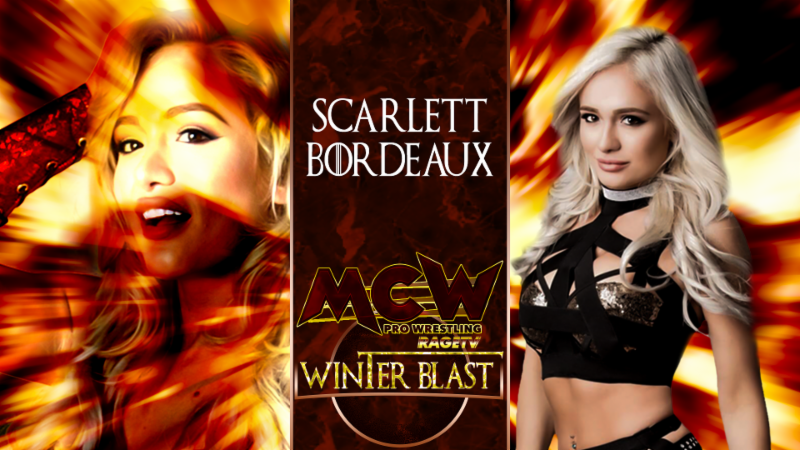 This #FlashbackFriday Match of the Week is an independent wrestling dream match! John Hennigan (AKA John Morrison, Johnny Impact, Johnny Mundo, etc.) 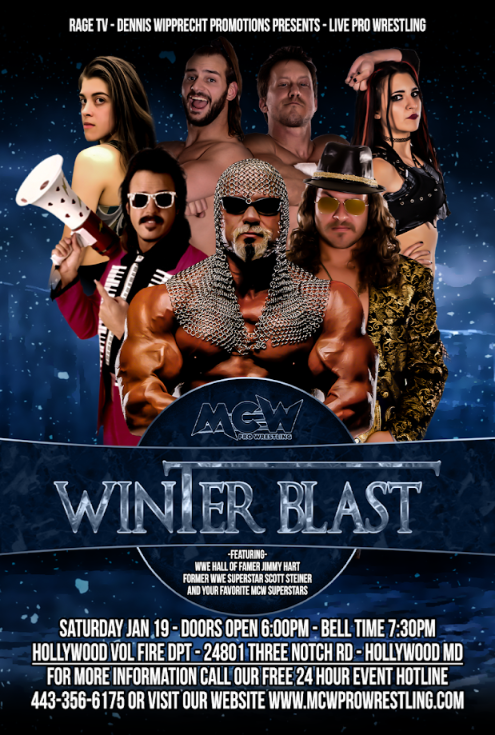 is accompanied by Melina as he takes on Shane Strickland at MCW Pro Wrestling Tribute to the Legends 2015. 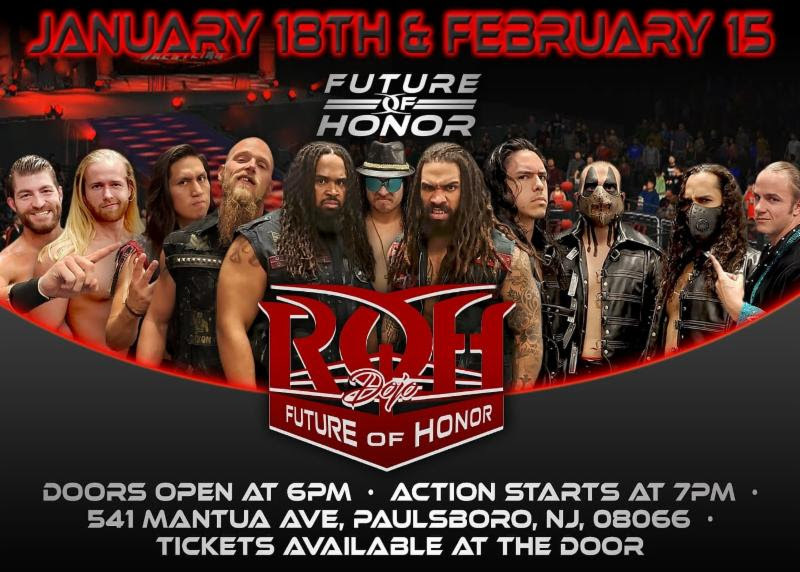 The MCW Pro Wrestling Training Center was selected as one of 4 Pro Wrestling Schools in the United States that Ring of Honor will sign talent from to take part in their Dojo as well as Future Of Honor which is basically the equivalent of what NXT is to WWE. 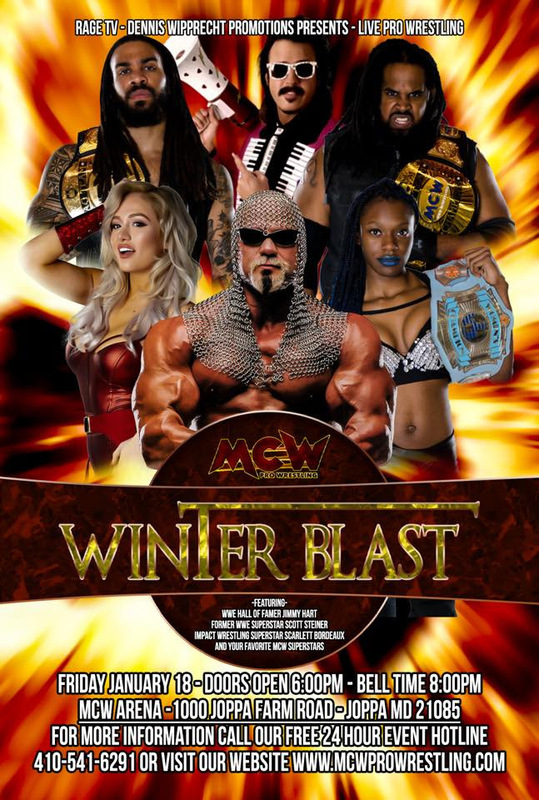 Already signed to Future of Honor is MCW Pro Wrestling Champion Dante Caballero, Ken Dixon, 2018 Shamrock Cup winner Joe Keys, Referee Beckie Phillips, The MCW Pro Wrestling Tag Team Champions The Sons Of Savagery, Referee Beckie Phillips, Rayo & Tehuti Miles.